School’s out! (Yay!) That means three months of keeping the kids entertained! (Commence freak out.) 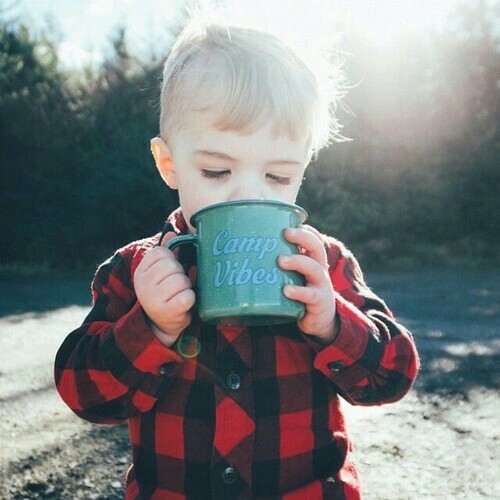 But don’t fret, we’ve scoured the interwebs for a great list of things for the kids to do. Here’s our summer vacay “pail” list to keep your favorite tiny tots having fun all summer long! Water parks. Because: wheeeeee! And because: weeeeeeet! The local playground because we all know you can’t go to the beach every day. Go to the theater! So many parks and public spaces have free children’s performances. Don’t miss them! Splish splash the afternoon away in a city fountain, if you’ve got one handy. In a pinch, a plain ol’ sprinkler or Slip n’ Slide will do. Create a scavenger hunt. Kids are already little scavengers. (How many times a day do you say, “Where on earth did you find that?”) Make it official with a fun scavenger hunt around your yard, neighborhood or even your town! Play ball! Take them out to the ballgame—whether that means you root, root, root for the home team or check out a summer league team for less loot, loot, loot. 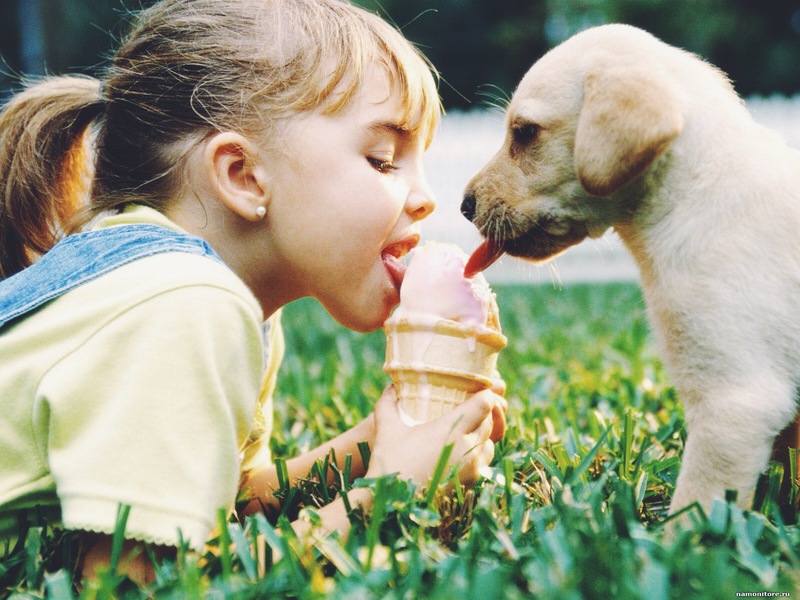 Pass on the same old cone and seek out the ice cream less eaten. Look for specialty trucks the kids haven’t tried yet. Around here in So Cal, we’ve got ice cream tacos. Um, whaaaat. Make it a museum day! So many museums have fun programs just for kids (and usually a few perks for you, too). Marshmallows roasting on an open fire… kids think this is legit cooking. During the summer, I have to agree. Campfires are cool, moms and dads! Here we go a-paddlin’! Rent a canoe and take the kids for a fun river adventure. Take in a movie… outside! Hit the local drive-in or movie in the park. Out here, we’ve got movies on the beach, which is pretty rad. Or for a fun DIY project, set one up in the backyard! 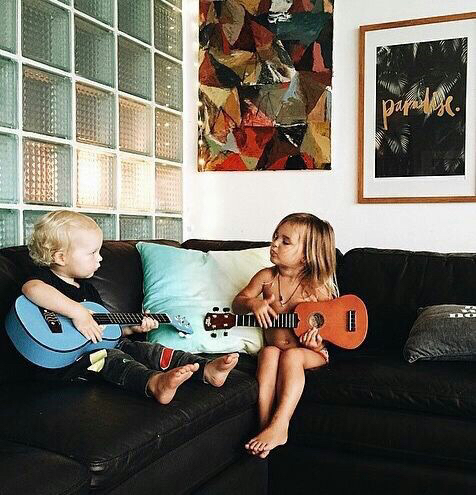 Let them sing their heart out. Poke around your city’s happenings for fun outdoor sing-a-longs and concerts! Make sure your day is just ducky by visiting the ducks at a nearby pond. Go to infinity and beyond by finding a good spot to stargaze! Even better, see if there’s an observatory nearby. The library still exists. No really, it does. Use it to cool off for a few hours and get the kids offline! Roller coaster… of summer! Life just isn’t the same without ‘em. Hop on and fly! 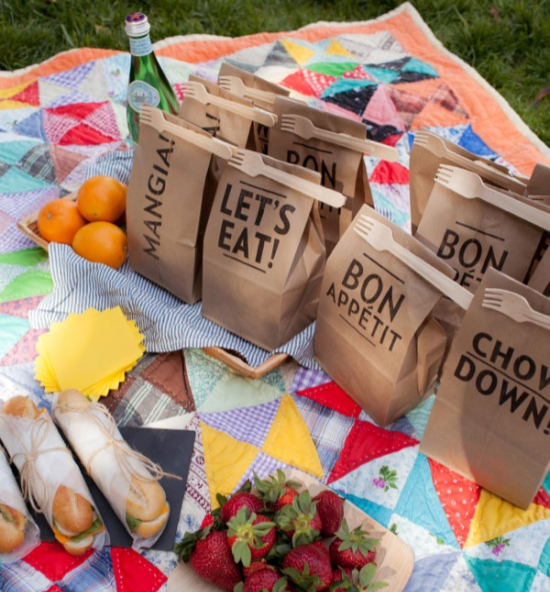 Skip off into the park for a family picnic. Find one with a particularly awesome view. Get your art on! Take them to make cool, colorful stuff at local art studios. Farmer time! Check out the local farm for fresh fruit and friendly furry creatures. Or if your kids are city mice, check out the farmer’s market instead. BBQ bonanza! Make the kids your sous chefs, invite the neighbors and cook up some summer fare. Frolic with the fireflies. Catch some fireflies in a jar for an evening (and then let them go, of course)! Take a good ol’ fashioned family road trip. Because that’s the stuff that memories are made of. What do you love to do with your family over the summer? Add your own below! HAIR! 5 Summer ‘Do’s for Every Party!